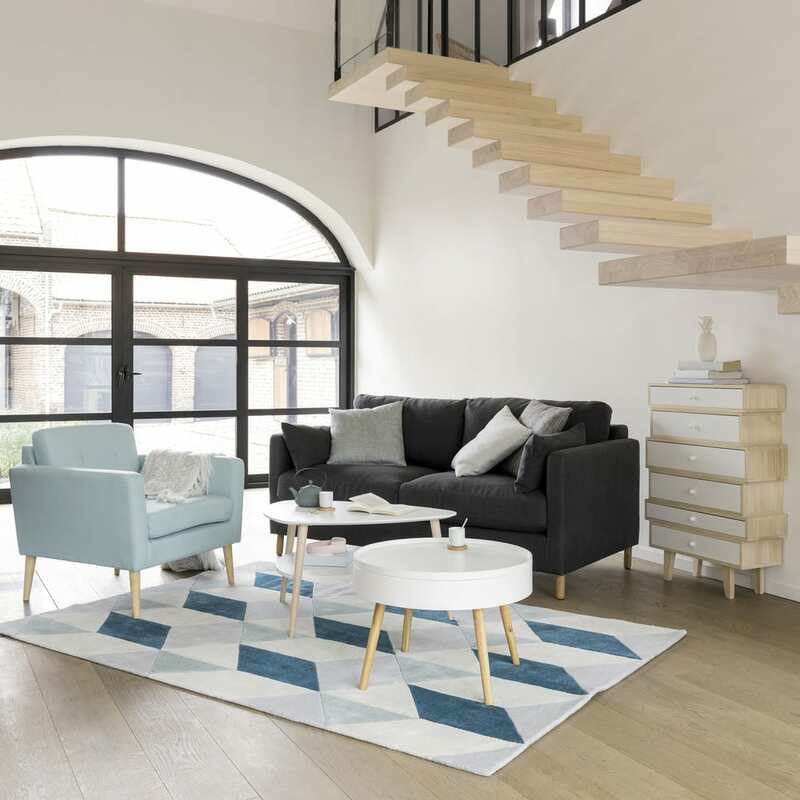 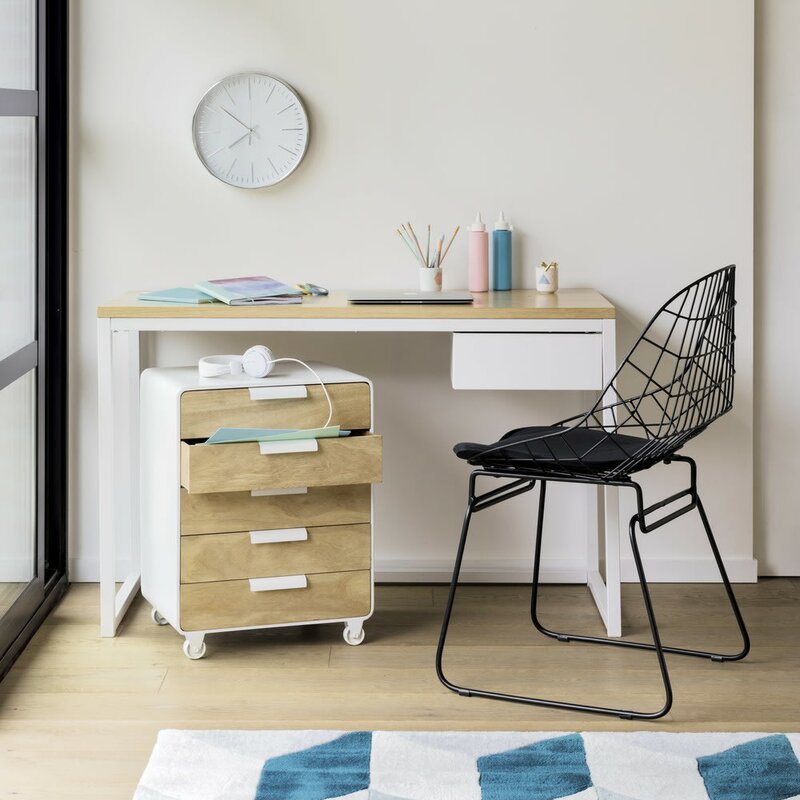 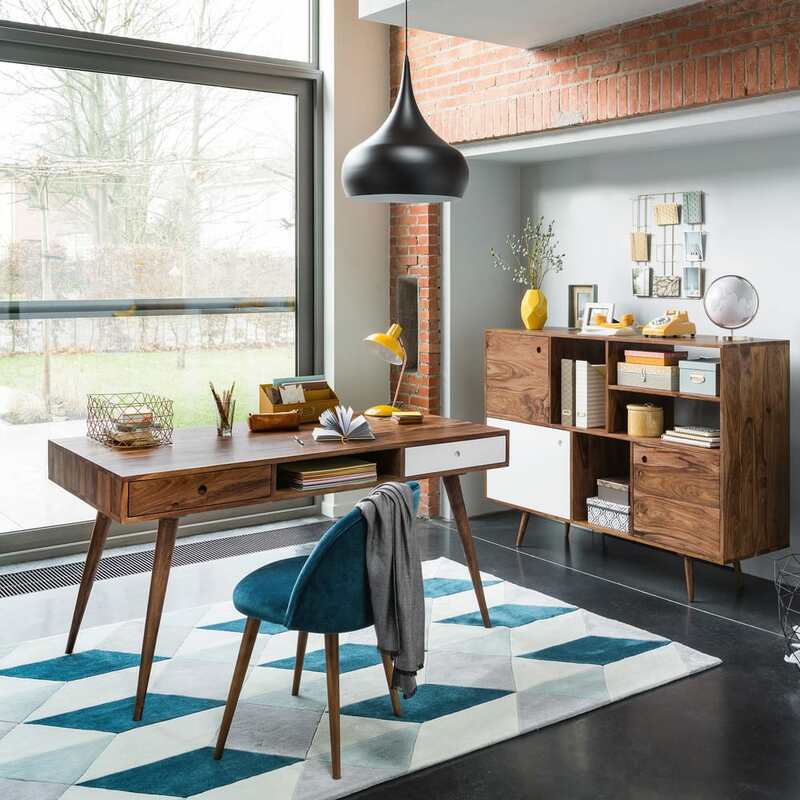 Ideal for creating a modern atmosphere in your home, you'll love the ANDY blue and grey patterned fabric rug and its original design. 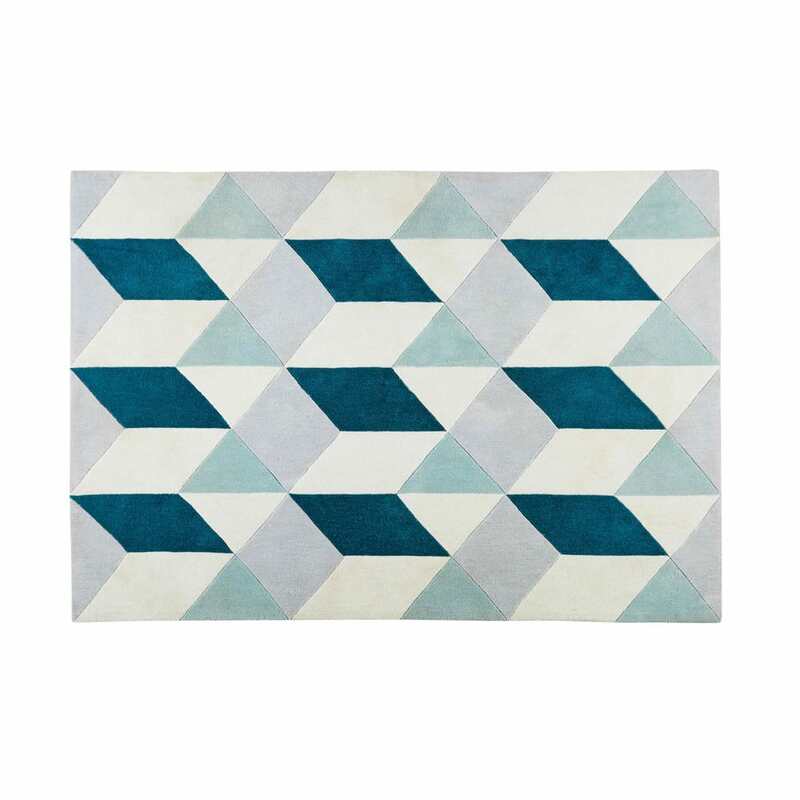 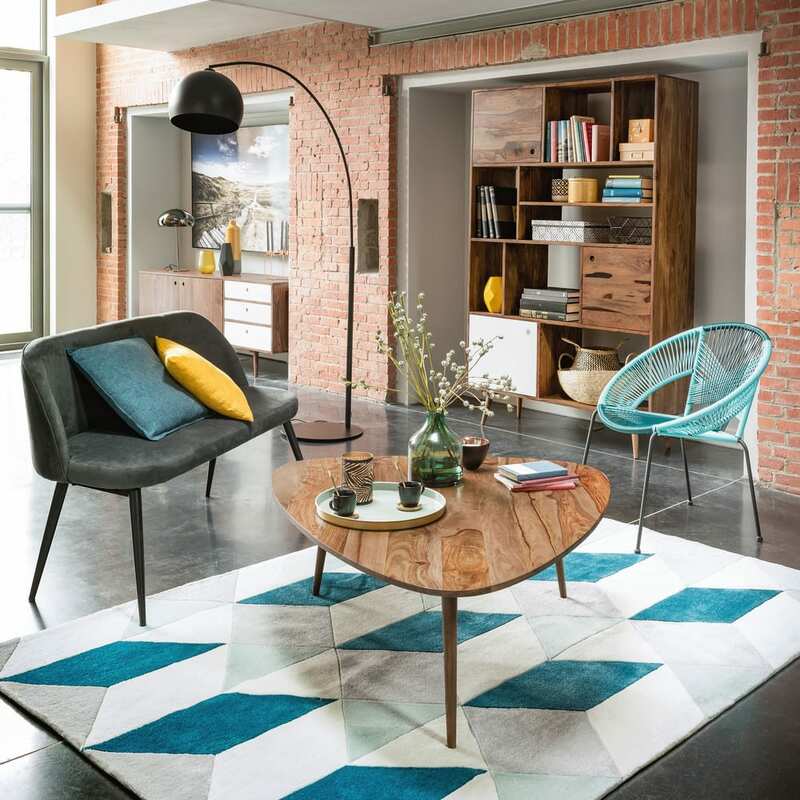 With its Scandinavian influences, this blue rug with geometric patterns will add some stylish structure to your living room. 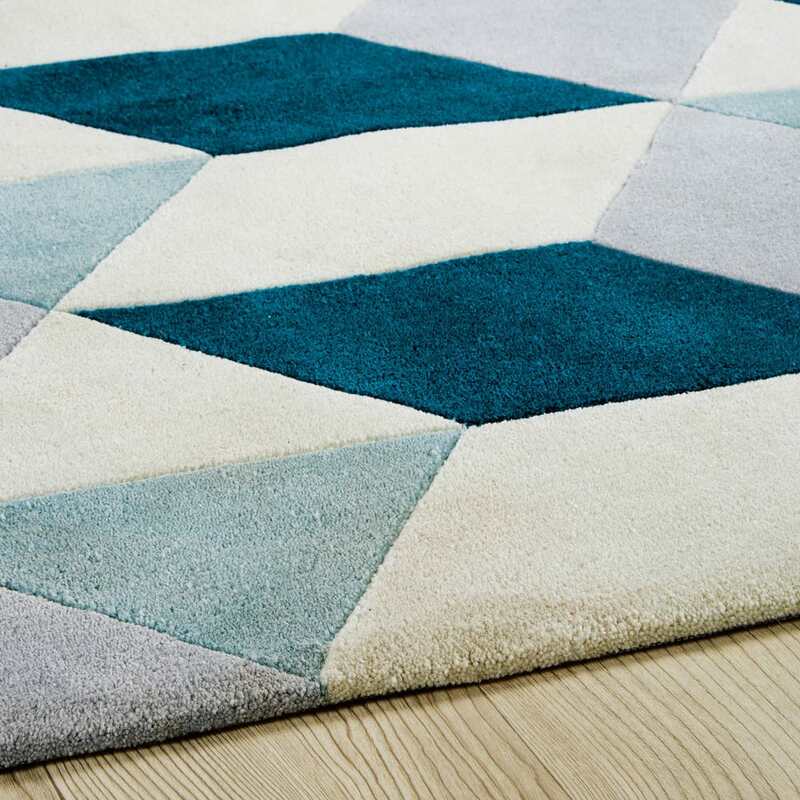 Make the most of its soft, springy feel by putting this graphic rug alongside your sofa. 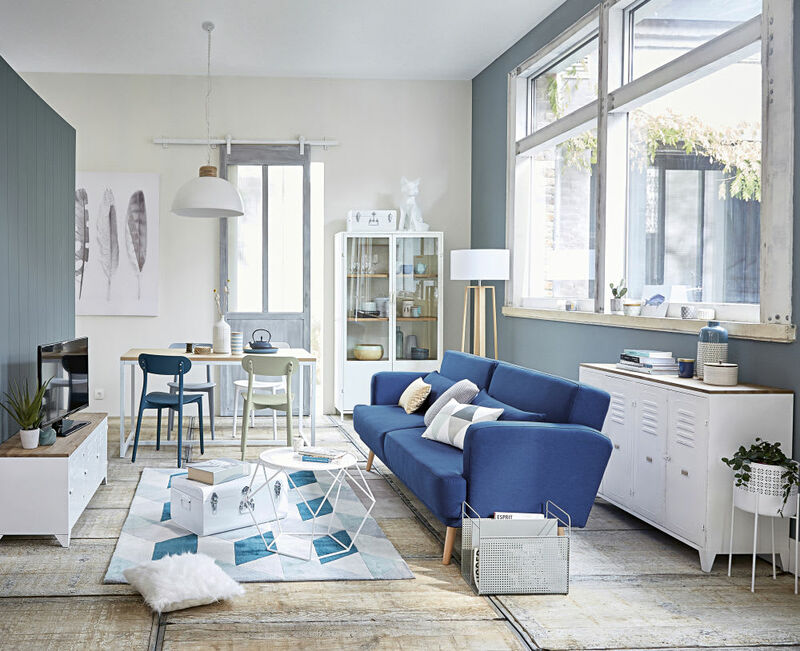 Put the finishing touch to your cosy living room by treating yourself to a throw.